Last week’s widely publicised PlayStation Vita Game Heaven event in Japan contained some interesting news — namely the unveiling of Phantasy Star Online 2 — but drew ire from much of the gaming community for its shoddy presentation and lack of major announcements. Sony Computer Entertainment Japan president Hiroshi Kawano has responded to those complaints in a blog post published on the PlayStation community website today. 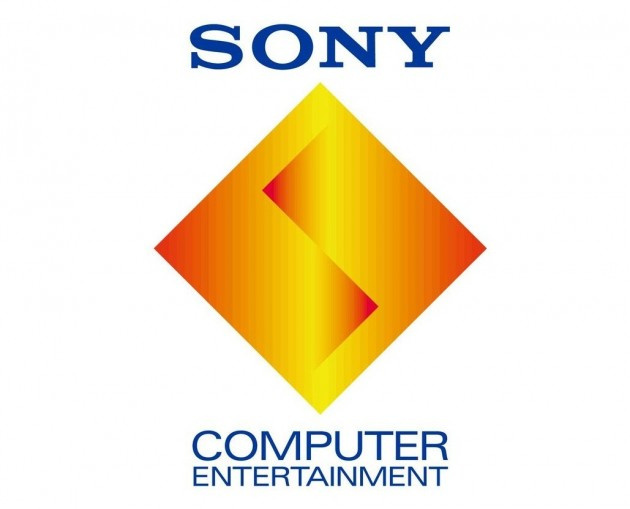 In the post, Kawano acknowledged that the event did not live up to the expectations of many and said that Sony would be using the “harsh criticism” in order to improve future events. The feedback’s not put Kawano and co off though. The executive closed the post by encouraging people to look forward to future PS Vita Game Heaven events – presumably in a different format to last week’s none starter. Yes that was a HUGE letdown. Especially on the eve of my Vita purchase. Not a smart thing to do when somebody is on the fence of purchasing. I "purchased" mine via trade-in credit however there is no way I would have spent that much cash of this device. If you are on the fence wait until E3 to see how things shake out. I have a feeling it will be their major focus and shortly after the presentation is over I will feel better (more secure) about my purchase. Oh he better be sorry. That was a huge kick in the balls. And what's up with the time? 8 PM in Japan is early morning or late night in most advanced countries.